Learn how to waltz, foxtrot or jive the night away with East Lancashire Hospice’s new Strictly Come Dancing-style contest. The hospice is looking for 12 couples to learn some new moves and be in with a chance of winning the coveted glitterball trophy – all while raising money for charity. The contenders of ‘Strictly Dance for East Lancashire Hospice’ will be split into three groups and each taught a different dance by instructors from Step In Time - The Performance Academy in Blackburn. Rehearsals will be held every Monday evening from 1 April, culminating in a glamorous night of sequins and sparkles 10-weeks later at the Dunkenhalgh Hotel on 15 June. Jo Fulthorpe, 36, from Clitheroe and friend Cheryl Semple, 45, a teacher from Preston, were the first dancers to register. Jo, who has watched Strictly Come Dancing for years, has always wanted to take part in the competition. 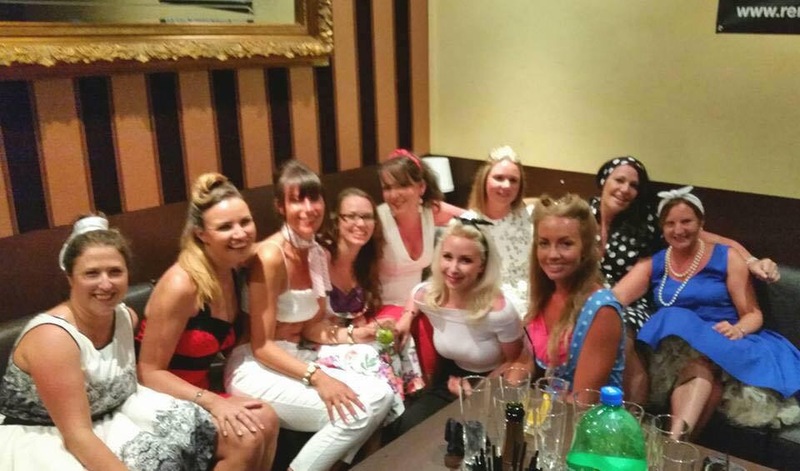 After hearing about the contest, she put out a social media plea for a partner – answered by her ‘facebook friend’ Cheryl, who she met on a friend’s hen do in Barcelona back in 2015. Jo, who works for Saint James’ Place in Manchester, said: “We’re both busy mums and see this competition as a bit of ‘me’ time, and also an opportunity to get fit and maybe lose a few pounds. The dance partners hope to raise at least £500 between them and can’t wait to start rehearsals. Leanne Green, event fundraiser at East Lancashire Hospice, said the event is open to everyone. Registration is £20 each, and a minimum £200 sponsorship per dancer. You can sign up as an individual, with a friend, or your other half. 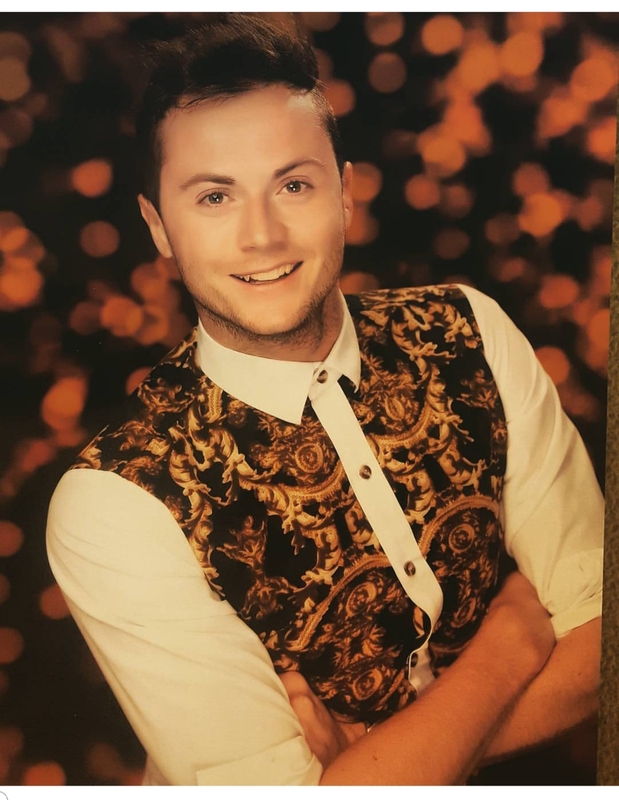 Daniel Mason, who runs Step In Time – The Performance Academy, said: “We have only been opened for six months and I feel extremely lucky to have been asked to assist with what is going to be a very fun and rewarding charity event.